Self storage in Kirby is such a simple solution to storage needs. We all get those spells where the house feels cluttered and we want to get rid of a few things. Your kids are in their 40’s and you still have their baby pictures hanging on the wall. Your taste now runs to fine art but you can’t just throw the pictures or the frames away. Maybe you’ve looked around your living room and wondered why you have so many tables in one room. Large end tables and a coffee table that serve little purpose other than collect dust, debris and hold a lamp add to the clutter of the T.V. and plant stands. Perhaps you’re feeling minimalist. In Kirkby, self storage can catch the overflow. You want to hang the T.V. on the wall, replace those big tables with small ones and cut back to one plant. That’s a lot of leftover furniture. Your excess furnishings and photo frames are still in good shape and you’re right, one of your kids, nieces or nephews may want some of those pieces someday when they set up housekeeping. Maybe you have a lot of things you just aren’t ready to part with yet. All of those small appliances represent a fortune but you haven’t used most of them in years. You like to know they’re there in case you do decide to cook from scratch or bake again. Self storage in Kirby is your solution. You can start with a small unit and if that gets crowded you can move to a larger unit. 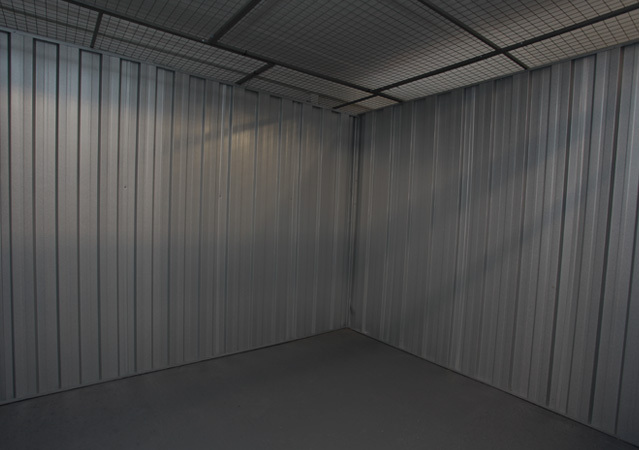 Our self storage facility is clean, sealed and some are climate controlled. Your belongings are safe from pests, dampness and dirt. You have access any day of the week and you will have the only key. Ours is a safe facility that is well lit and protected with CCTV. Your belongings will be insured. At any time you can walk into your storage unit directly to the item you’ve decided you want to use again. Contact Terry Lunt Storage for more about our self storage units. They’ll buy you time to decide what you want to dispose of and when. We guarantee we won’t be beaten on price.